Being an 80's kid, I have seen, experienced, and enjoyed a lot of things which millennium kids haven’t. Be it listening to songs from the cassettes, the 90’s pop music, playing on streets in the evening after school or spending long hours travelling in trains during summer holidays to reach grandparents’ place. 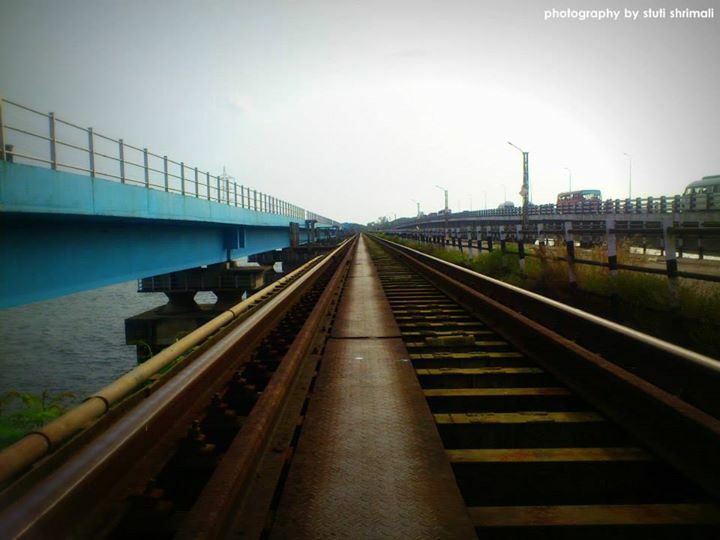 ​That reminds me of mostly interesting, rarely shocking experiences, train travel has given me. Indian Railways have never ceased to fascinate me. During my early years to reach my granny’s place ​Har​i​dwar from Mehsana we used to first go to Palanpur then take a train to Delhi and then bus from ​ISBT, ​Delhi to Har​i​dwar. It used to be long but reaching to my grandma's embrace was always soothing. Nonetheless, the journey used to be interesting. Ajmer's famous Rabdi and rabbits running at the dhaaba en-route Haridwar are a few things which are hard to forget; train journey is fun as well. I still remember how my mum and I used to get up first at around 4 in the morning only to watch the sun rising—that used to be the best thing during train journey including those fights over the window seat. The history of rail transport in India began in mid-19th century and first ran between Mumbai and Thane. Indian Railways has come a long way since then. 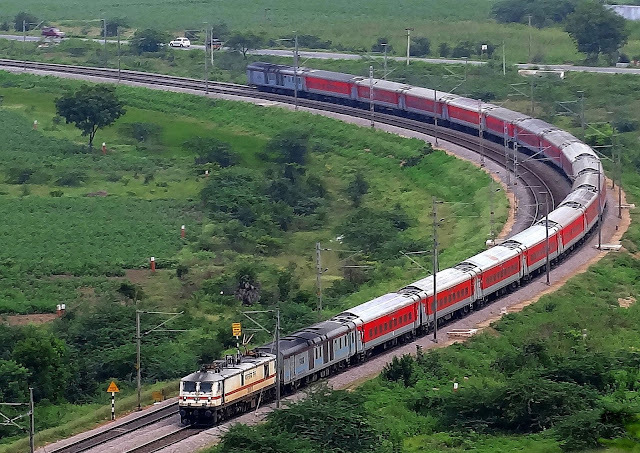 Indian Railways is divided in to 17 zones, which further branches into many sub divisions. Indian Railways differ not only in respect of speed but also class. It completed 160 years on 16th April 2013 of nationwide connectivity with the transportation of around 23 million passengers / day, which is commendable. With the tag of the most affordable mode of transportation to reach long distance’, it sets itself apart in terms of class, and it’s a privilege to talk about some great, interesting and beautiful trains; every traveller, non-traveller and photographer shall experience once in a lifetime and one shall know about. As the name suggests, Rajdhani (which means ‘capital’) connects New Delhi, India’s capital, with other important destinations across the nation. This is fully AC and among the fastest trains run by the Indian Railways. It also gets the major priority in the Indian Rail Network. Depending on the duration of the journey, passengers are served complimentary food. It is kind of really cool that by the time you finish your meals, which include breakfast, lunch, evening snacks and three-course meal in dinner, the journey is already over—you will barely take note the time passing. 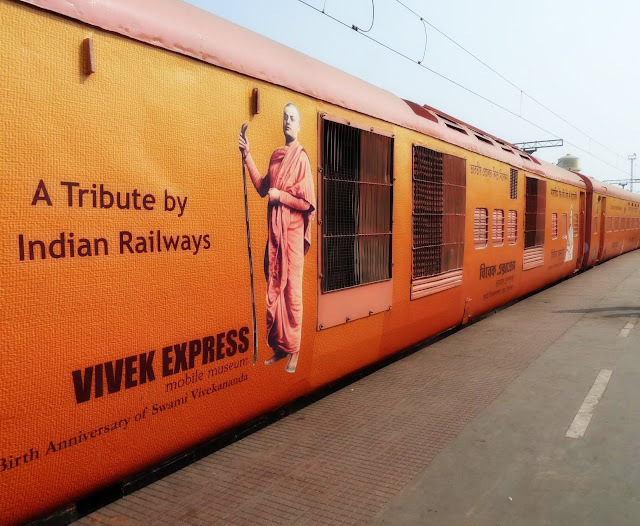 Started to commemorate the 150th birth anniversary of Swami Vivekananda in 2013, it runs between Dibrugarh and Kanyakumari, the longest route in India Rail Network and 9th longest in the world. This is the world’s first hospital-on-wheels train with specially designed air conditioned coaches. It provides on-the-spot treatment, and runs through the remotest rural areas of the country. Mountain Railway or Hill Railway, the term coined by the British, started it with an intent to have control on hilly areas during British Raj as well as to establish culturally and geographically rich places in India. 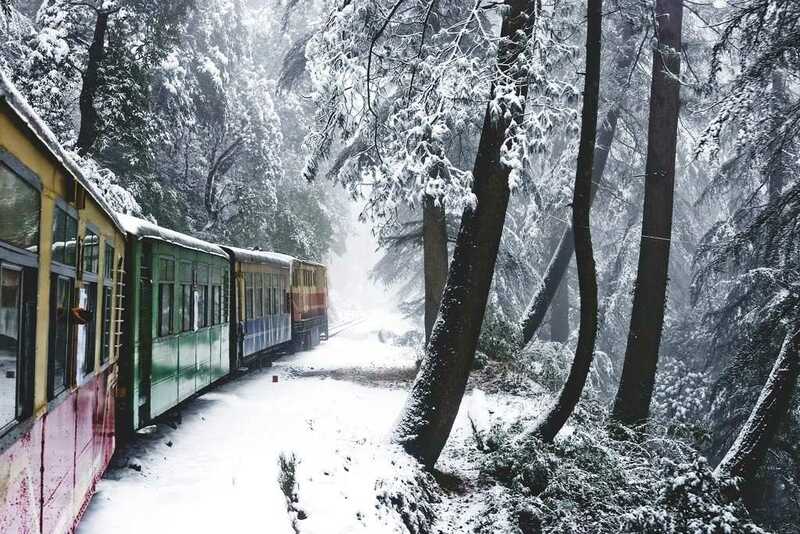 Under the tag of mountain railway, which runs on a narrow or meter gauge, these trains are called Toy Trains of India. They are operational in Kashmir, Shimla, Darjeeling, Matheran, Nilgiri, etc. Out of these, three have made it to list of UNESCO World Heritage Site, namely Darjeeling Himalayan Railway, which runs in West Bengal between New Jalpaiguri and Darjeeling; Nilgiri Mountain Railway between Mettupalayam and Udagamandalam (Ootacamund) in the Nilgiri hills—popularly known as the ‘Blue Mountains’ of Southern India; and Kalka Shimla Railway between Kalka and Shimla. These trains are favorite among not only train and travel enthusiasts but also with the film industry, with shooting many sequences in here. It is a tourist train that runs on the Buddhist circuit of India. 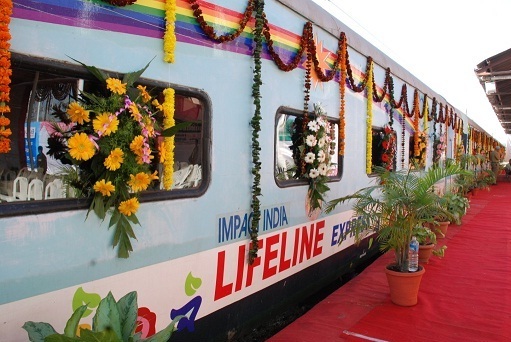 Launched in 2007 by IRCTC, this train takes passengers through 8 days and 7 nights of spiritual journey. Taking its name from Mahaparinirvan of the Buddha, it’s known for comfortable and sacred journey. Fully air conditioned, it offers first class and two- & three-tier coaches, attracting Buddhist pilgrims to large scale for its service. Started long back on 26th January, 1983, it is a luxury tourist train launched by Indian Railways in association with Rajasthan Tourist Development Corporation. With the background of Royal Coaches, Cultural Ethos and Beautiful Royal Interiors, it has 23 coaches, and can house 104 tourists at a time. It is a world-class travel mode and a dream for everyone to experience. 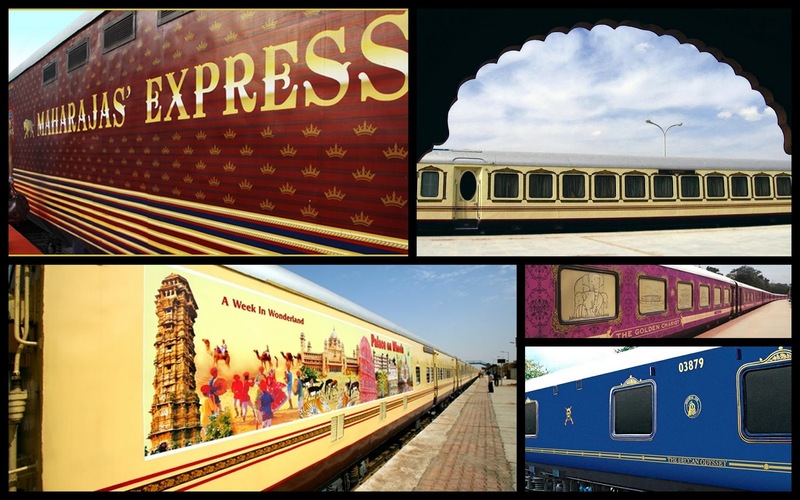 Launched in 2009, this luxury tourist train is of the order of Palace on Wheels, and takes the same route as Palace on Wheels, in that it takes tourists through several tourist, wildlife and heritage sites across Rajasthan. Run by IRCTC, the most expensive luxury train in the world, Maharaja Express a dream to travel in which I am sure gonna live one day. It’s the best and is equipped with modern amenities, includes pneumatic suspension, live television, wifi, attached bathroom, dining cars, lounge, bar, souvenir shop, etc. It is an epitome of luxury and royalty which is running on wheels for all the luxury and travel enthusiasts in the world. Launched on the lines of Palace on Wheels, Deccan Odyssey and The Golden Chariot run in Maharashtra and the South-West region, respectively. Apart from being luxury tourist trains, they are almost like 5-star hotels running on wheels. I hope I haven't left anything remarkable. Enjoy the ride, Experience the best in #IncredibleIndia. I am crazy about trains and there was no way I wasn't going to read this when you sent the link. Same here. I just love train journeys and wanna experience the above listed :) ..and glad that you liked it, thank you! What a fun and personal view of trains in India. I enjoy them in America and would love to experience Indian railroads as well. There exists an unexpected irony in your account of indian railways. Indian railway caters to the richest of the rich (not for commuting purposes) and poorest of the poor. All at the same time! However its interesting that being the worlds largest employer, operating close to 9000 passenger trains daily, and moving entire worlds population on a yearly basis (7.6 billion/year) is a daunting task on tops ensuring that the fares for the average joe blow are lower than what first worlds could only dream to offer is an achievement in itself. Having said that the true aura of the train comes when while waiting at the platform, the pre recorded lady announces the arrival/departure/delay of my train in the same enthusiasm depicting how happy/sad/excited she is for my travels! (despite being a bot)!